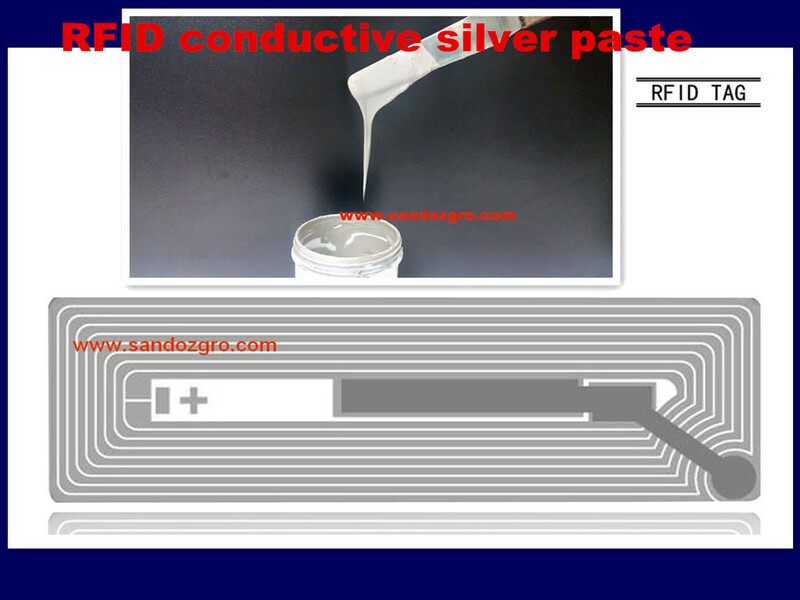 SANDOZ GROUP has developed advanced conductive silver paste products to offer the solutions for the printed electronics market.Our conductive silver pastes provide low resistance with thin film thickness based upon our core technologies, dispersing technology, printing technology and curing technology along with new development of high conductive materials. Passive UHF (Ultra High Frequency) RFID (Radio Frequency Identification) is a promising technology for products tracking in logistics or routing packages in supply chain. 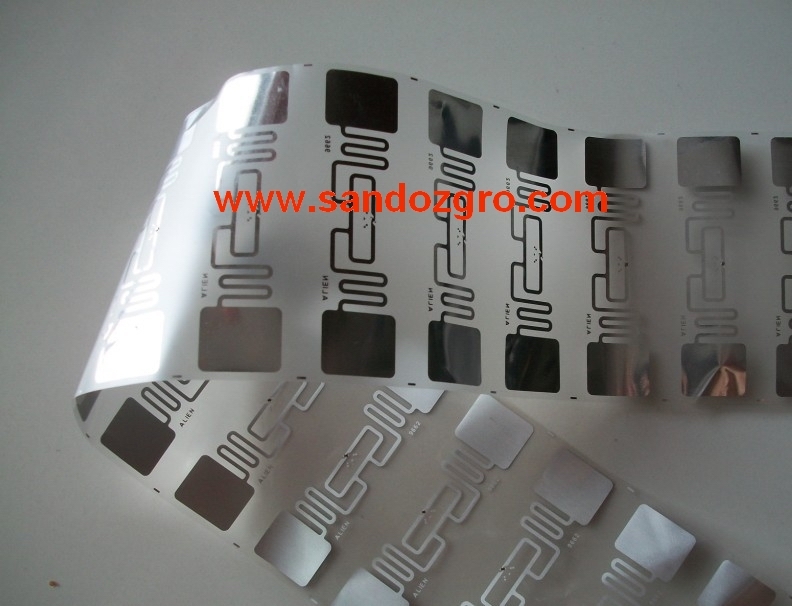 Usually, the UHF RFID antenna is made by etched copper, or aluminum. These etching process introduce chemical wastes during the etching process. Recently, printing silver paste becomes popular due to its environmental friendly manufacturing process. Thermal resistance is an essential aspect of electronic circuits designing. It leads to unexpected changes in electronic components during their work. In this study, new materials for screen printed RFID tag's antennas were characterized in terms of their resistance to thermal exposure. 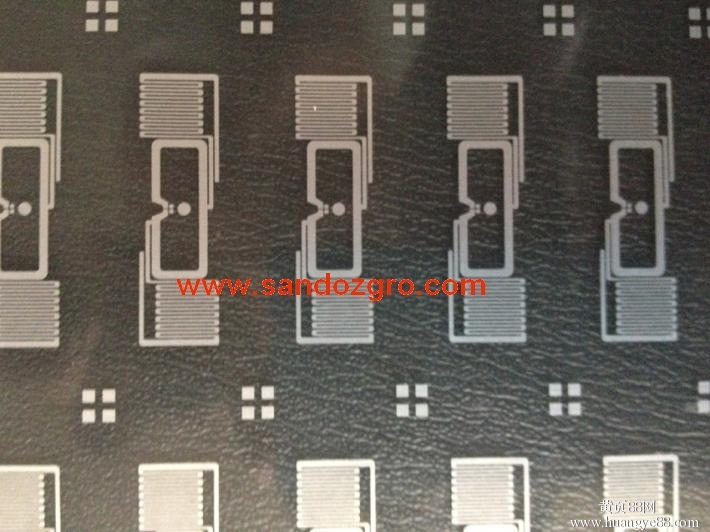 Polymer materials containing silver flakes, silver nanopowder, carbon nanotubes or conductive polymer PEDOT:SANDOZ were elaborated and used for antenna printing on flexible materials. 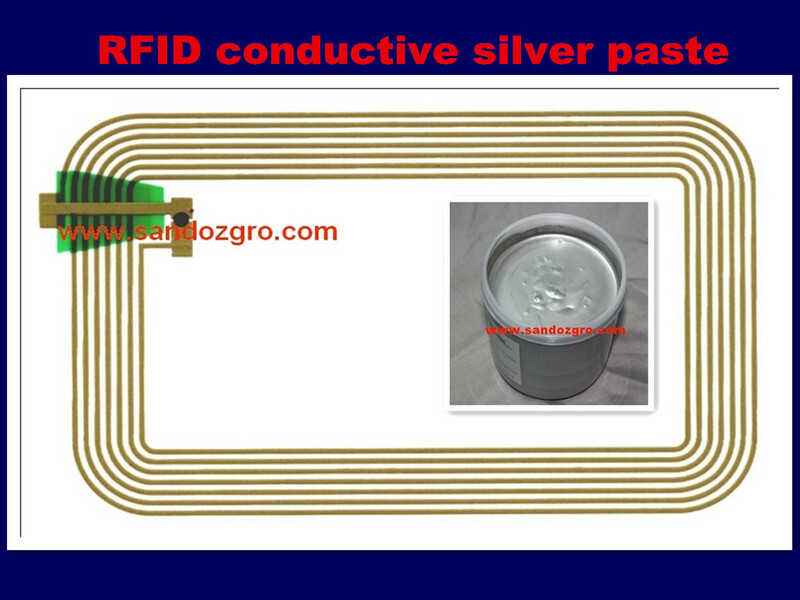 A commercial conductive silver paste is printed on PET film as RFID tag antennas. Both finite element simulations and experiments are conducted to evaluate the effects of printed thickness. The simulation results presents that the 10 um thick RFID antenna exhibits relatively good radiation efficiency.